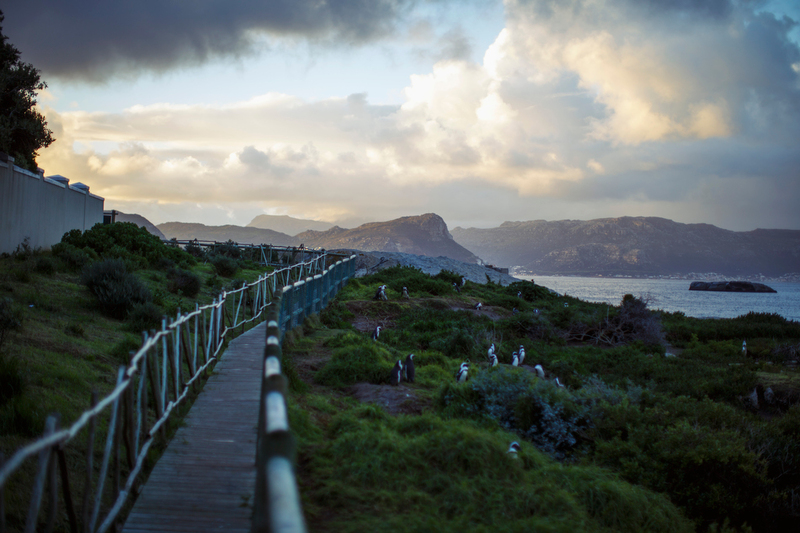 I’m very excited to announce that I’ve posted a new personal project on my website featuring the excruciatingly adorable, but exceptionally endangered African Penguin. I got to spend time photographing them in the wild (thanks to Cape Town photographer and all-around wonderful guy Robert Miller) and at a very special seabird sanctuary thanks to SANCCOB. These iconic animals are hurtling toward extinction and it means a lot to me to tell their story and give them a voice so that they might stand a chance of surviving. This story is looking for some good homes in some wide-reaching publications, so many more pictures are available at Redux Pictures. Posted on 01/06/2014 12/13/2016 by Melissa Golden. This entry was posted in Feature, Personal Project, Reportage and tagged African Penguin, Cape Town, cute, endangered, environment, extinct, extinction, habitat loss, overfishing, sanccob, South Africa. Bookmark the permalink.